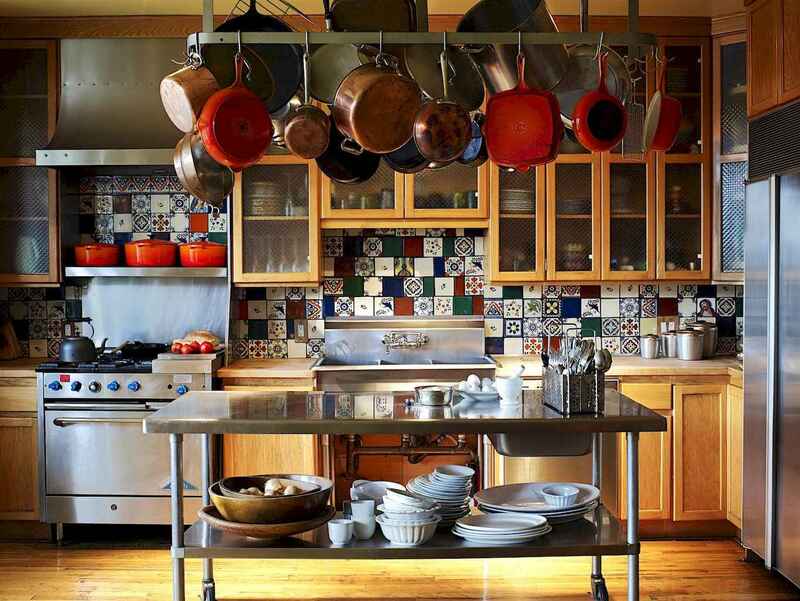 Organizing your kitchen can be intimidating, especially if you feel like you’re maxed out on all available kitchen storage but still have more pots and pans and bowls that you need to fit into your cabinets and onto your shelves. The good news is that with a little planning and a few good cabinet organizers, you too can have a functional, organized kitchen without throwing most of your stuff out. There are 40 Affordable DIY Kitchen Organization Ideas below. Enjoyed!